The SSCA board of directors meets the third Tuesday of every month at noon Eastern time. Members are welcomed to attend the meetings. Call Home Base at 754-702-5068 for call-in instructions if you are interested in attending a meeting. Ed and his wife Sue have been cruising 24/7 on their sailboat sv Angel Louise for ten years through 48 countries and five continents. He is a member of the Ocean Cruising Club and is licensed by the US Coast Guard with International Certificates of Competence for operation of power and sail vesssels in foreign nations. Ed is an attorney and received his education from the University of Iowa. He served as state prosecutor, Senior Assistant US Attorney, and Director of Cybercrime Training for the US Department of Justice. He has served as a school board director and on the board of directors for the Iowa Trial Lawyers Association, as well as numerous other boards. 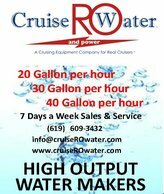 Rich’s company (Cruise RO Water) is a sponsor of the SSCA website and sponsored SSCA’s 2014 presence at the Strictly Sail Oakland Boat Show. He would like to be involved in growing SSCA’s US West Coast presence. 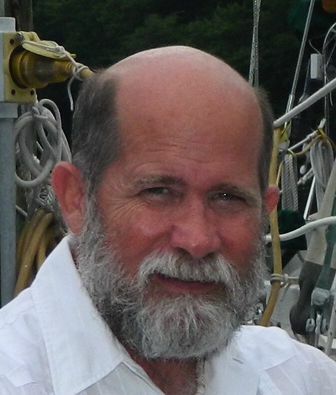 After spending four years cruising Mexico with his family, he is currently living aboard in Morro Bay, California, and is the Cruising Station host for Morro Bay. 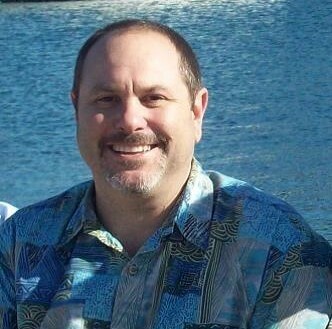 With a degree in Biological Sciences and Chemistry from the University of California, Santa Barbara in 1993, combined with operating a cruising gear company servicing cruisers, Rich has a desire to give something back to the cruising community that has given so much to him and his family. 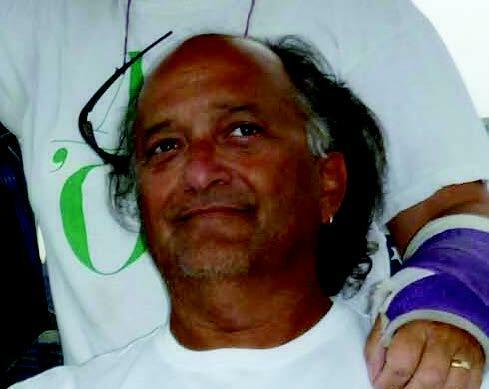 Marc grew up on the water of the Chesapeake and Buzzard Bays, racing inshore and offshore. He and his wife Nicola have been cruising the east coast and the Caribbean for the last decade, the last six years full-time; they have come to appreciate the camaraderie and knowledge base that SSCA provides. As a project manager and general contractor, both in commercial and residential construction, Marc firmly believes that cooperative effort is the answer to most challenges. Both Marc and Nicola have been volunteer ski patrollers as well as volunteers with community organizations and know the value of giving back or paying it forward. Marc believes helping the SSCA and its members grow in numbers as well as in developing more opportunities and more resources is just a way of saying thank you. Anne was born in Canada and moved to the UK in her pre-teen years with her parents who were British. She graduated from the University of Durham where she met her husband, Jonathan. After marrying Jonathan, she attended law school in London, became a Barrister specializing in Criminal Law and practiced in London as well. Since Jonathan was a career Infantry Officer, Anne gave up law and accompanied him on a variety of tours of duty in West Germany, the US and other parts of the UK. During that period, she did a variety of jobs including 10 years of government service working with the unemployed. Sailing and cruising have been vital parts of Anne’s life. She and Jonathan first cruised the Mediterranean on her father-in-law’s yacht before becoming owners in the Sunsail program. Since 2008, they have owned their own yacht. Their current yacht is a Malo 42. Anne handles technical and maintenance issues on the boat, servicing engines and systems. She oversaw the refit to prepare Sofia for their circumnavigation which began in June 2014. Anne and Jonathan set off on their circumnavigation from the UK to the Caribbean, through Panama across the Pacific via Galapagos, Marquesas, Tuomotos, Society Islands Samoa, Tonga and Fiji to New Zealand. The following year they cruised Fiji, New Caledonia, Australia and Tasmania. In 2017, they crossed the Indian Ocean to South Africa and then in 2018 sailed up the South Atlantic via St. Helena to the Caribbean. Since then, they have cruised the eastern US coast and currently, they are in the Bahamas preparing for an Atlantic crossing to Bermuda, the Azores and the UK. 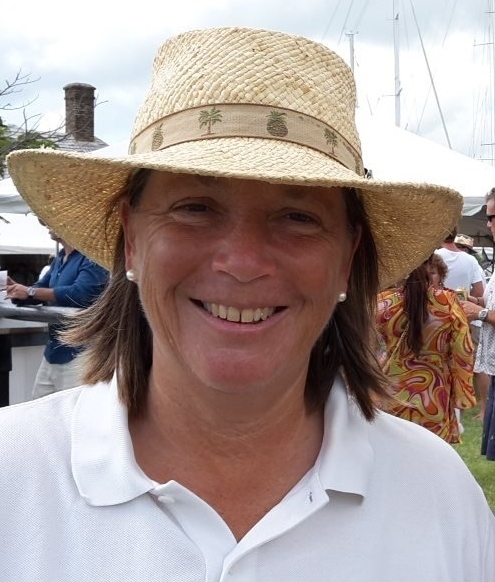 In addition to membership in SSCA, Anne is a Roving Rear Commodore in the Ocean Cruising Club, a Lady Associate member of the Royal Yacht Squadron and member of the Royal Cruising Club and Warsash Sailing Club. Skip and his wife Lydia have been active cruisers since 2007 and their preferred cruising grounds are the Bahamas with occasional forays on the east coast. Skip is also active in dozens of cruising-related groups--social media, forums, etc. He is a college graduate of Marietta College (Marietta, OH--Math, Physics and Chemistry) with 3 national championship gold (and one bronze) rowing medals and an adult-life continuous boater. 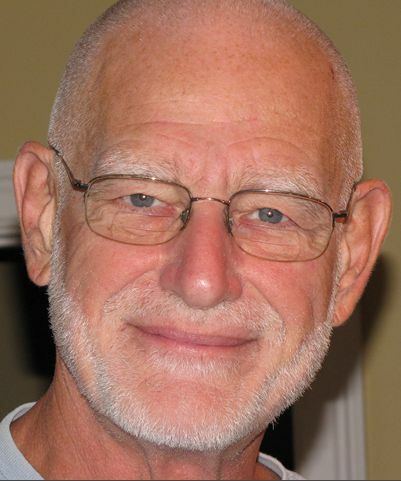 In his professional life, Skip was a consultant; his job was finding ways to improve his clients’ businesses by increasing efficiency and profitability. And, he has expectations of doing the same for SSCA during his tenure while looking for additional ways to increase membership. While stationed in Coronado and living aboard their Westsail 32, Calypso, Jeff and his wife Wendy became SSCA members. They found a group of like-minded, self sufficient sailors who forged not only a love for the sea but the cruising way of life. Lots of water has passed under their keel since then and Calypso still remains home. After retiring from the Navy, they cruised from Texas to the Chesapeake with their 13-year old daughter. Settling in Morehead City, NC, Jeff taught high school for 10 years. Since 2010, they have cruised the Exumas, both Florida coasts, and the Chesapeake. They've remained active in SSCA over the years by volunteering at the Melbourne Gam, writing articles for the Commodores' Bulletin and participating in SSU webinars. Being a realist, Jeff understands that a position on the board is no easy job especially in today’s world where organizations have declining membership and participation and his hope is to bring fresh ideas to the table while maintaining the traditions of the organization as a board member. Mike and his wife Elizabeth have belonged to SSCA for many years and they've also attended many gams. In addition to SSCA, they also belong to the Waterway Radio Cruising Club (KC2GJZ,KC2GKA), and the Chesapeake Bay Hinckley Association. They've been sailing for 30 years, primarily on Lake Erie, Maine, and the Chesapeake Bay area. Mike and Elizabeth keep their boat, Sweetwater, in Deale, MD and will be retiring aboard her next year as full-time cruisers. They actively cruise the Bay and North Carolina. They split cruising time between Buffalo, NY on Lake Erie and the Bay from April until about November every year. They raised all eight of their kids aboard various boats along the way. 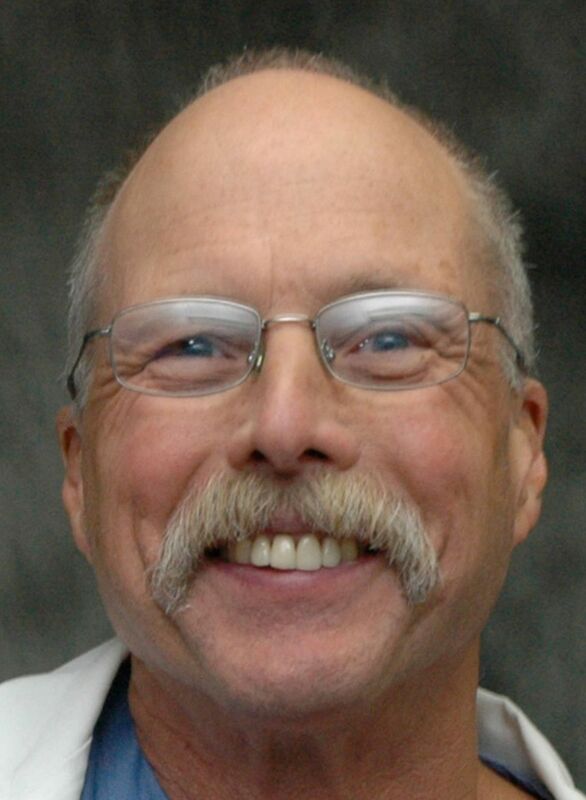 Mike is an oral and maxillofacial surgeon, and a professor at the School of Dental Medicine at Buffalo, NY. He has been active for many years running various professional and service organizations and brings those experiences to his board position. 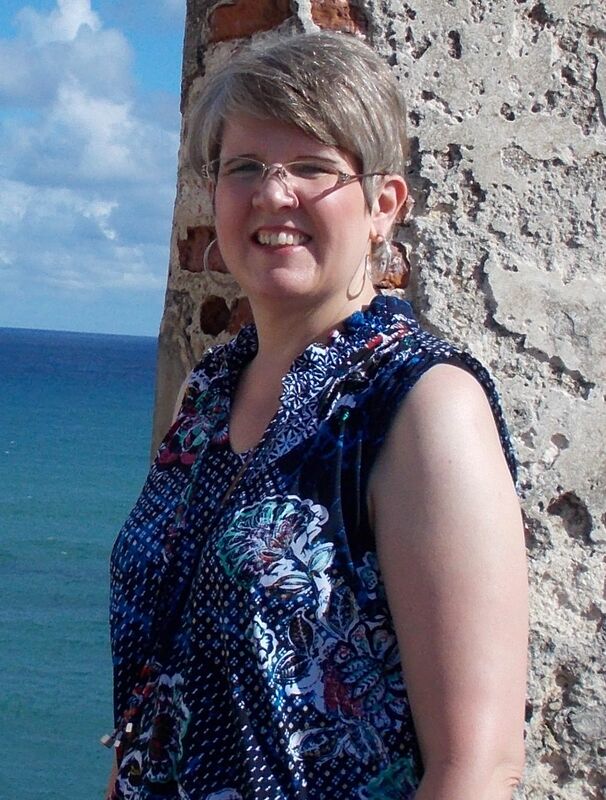 Kim is the co-president of KFR Services and is serving as the association director of SSCA. She has been boating in the Charleston, South Carolina area for 20 years. She has worked with recreational boating associations since 2007 and has spent that time focused on developing and directing sponsor programs, planning and implementation of seminars and events, and development of member content. 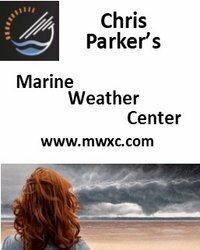 A frequent presenter at boating events, Kim has spoken at the Miami Boat Show, the Chicago Boat Show, the Seattle Boat Show, the New England Boat Show, the San Francisco Boat Show, TrawlerFest, and CruiserPort University. She has also been active in advocacy efforts including anchoring rights and the American Boating Congress. Karen became SSCA’s member services coordinator in July of 2017 when KFR Services acquired the management agreement with SSCA. Although she has no cruising experience, she is quickly learning about cruising having served as member services coordinator for another boating association prior to coming onboard at SSCA. Karen enjoys being around the water as she grew up in the Lowcountry of South Carolina, which is home to numerous beaches and rivers, including the ACE Basin, one of the largest wetland ecosystems on the Atlantic coast. Karen has over 15 years of association management experience that includes planning and executing events, implementing and administering programs and services, corresponding with members and overseeing general administrative procedures. While serving as executive assistant for a professional trade association, she also handled various administrative duties for a non-profit foundation. She holds a BA degree in Journalism and Mass Communications from the University of South Carolina. Karen enjoys reading, cooking and being outdoors. Barb has lived aboard La Luna, a 47-foot Pedrick designed Cheoy Lee since 2002. She and her husband, Stew, sailed south in 2010 after enjoying seven winters aboard in Maine. Six winters in the Caribbean and Florida have convinced her that living aboard is more fun when snow doesn’t happen. Their cruise took them from Maine to Florida, the Bahamas, Caribbean, Azores, Canaries, and Panama. They returned to Florida in 2015 so Barb could go back to work. Her land-based work experience included television production, sales, and recruiting—and writing everything from scripts to articles to blogs. 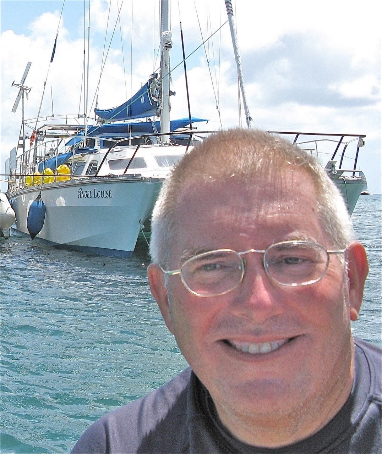 After taking Barb Theisen’s Writing for Boaters Course in 2009, Barb published articles in Good Old Boat, All at Sea Caribbean, Latitudes and Attitudes, and other magazines. 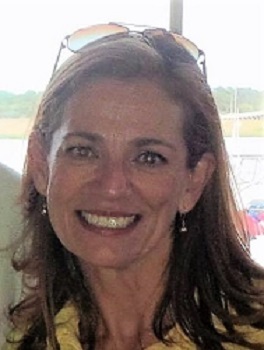 She is delighted to join the SSCA team working to increase Membership Engagement and plans to focus on the organization’s three pillars: Sharing Cruising Information, Fostering Camaraderie, and Leaving a Clean Wake.